Designers, models, photographers, publicists, journalists and a hoard of A-listers, yes, it all starts again! As a new season of fashion descends on the style runways of New York, we bring you five things you should know about one of the most sought after fashion weeks of the world. Read up and flaut your knowledge. As reported by Fashion United in 2016, New York fashion Week earns 513.5 million euros per event. Through the event, local businesses like hotels, restaurants, retail stores etc. benefit to the extent of 456.2 million euros, and the city of New York, through taxes earns 57.5 million euros! That’s the kind of economic impact we’re talking about! While the first fashion week happened in 1943, it wasn’t until 50 years later, that NYFW got a dedicated space to hold its shows. The Tents at Bryant Park were premiered in 1993 and up until then, shows were help in clubs and SoHo lofts. 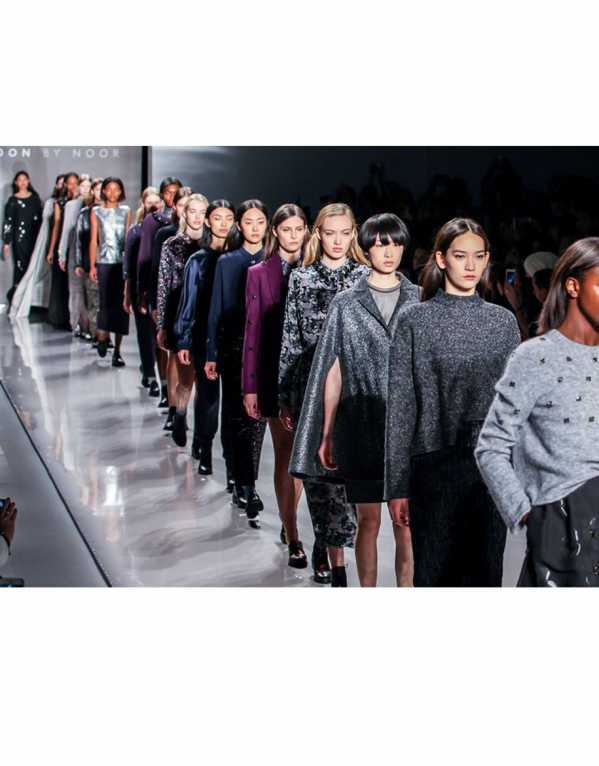 The average front row at an NYFW show seats 130 people, which mostly isn’t enough. Publicist Lynn Tesoro was once slapped by Jennifer Eymere, editor of French Magazine, Jalouse, over not getting a spot in the front row for Zac Posen’s show. Every fashion week has a signature ramp walk. Models at New York Fashion Week have a fast-paced staccato style walk, whereas those at Paris Fashion Week will walk more slowly, in a fluid manner. While we all know celebrities are paid to make an appearance in the front row, big bloggers aren’t left behind. A single appearance, dressed in a brand’s outfit can fetch a blogger up to $10,000! If you don’t believe #ShoePorn is a thing, you’re about to change your mind right about now! 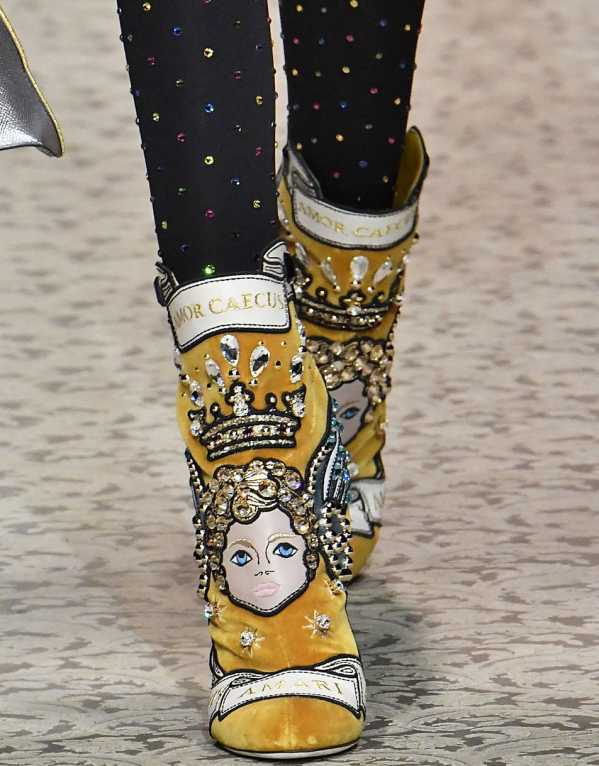 From Moschino’s version of the Mary Jane to Alberta Ferretti’s high on bling boots, here are the best FW’18 shoes from the international fashion runways. Get set for the most exciting bag trends this Fall. 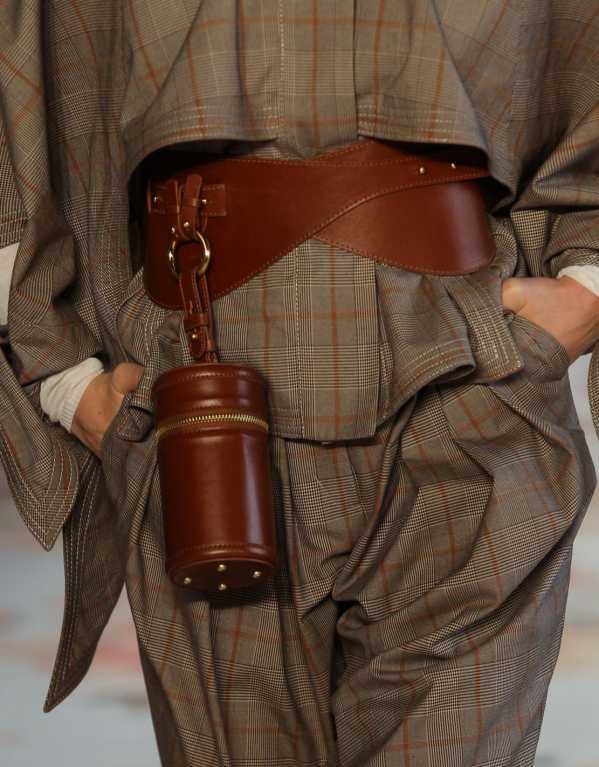 From snappy renditions of the belt bag to cool palm straps and luxe satchels, here are bags from the FW’18 Fashion Weeks of Paris, New York, Milan and London that we can’t wait to get our hands on.